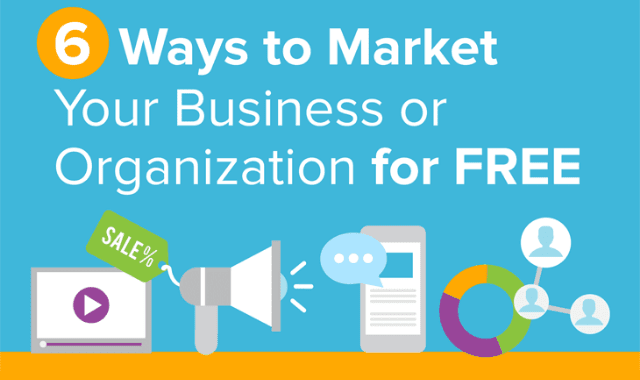 6 Ways to Market Your Business or Organization for FREE #Infographic ~ Visualistan '+g+"
There is no such thing as cheap marketing or expensive marketing. There is only marketing that works and marketing that doesn't work. But for some organizations, SMBs, and nonprofits, marketing budgets are limited to investments in time rather than cash. The good news: If you have time on your hands, you can actually accomplish a lot. Here are six channels that offer no-cost marketing opportunities.